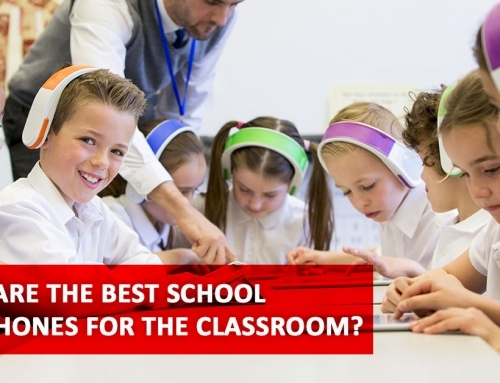 School network security has never posed a greater challenge. 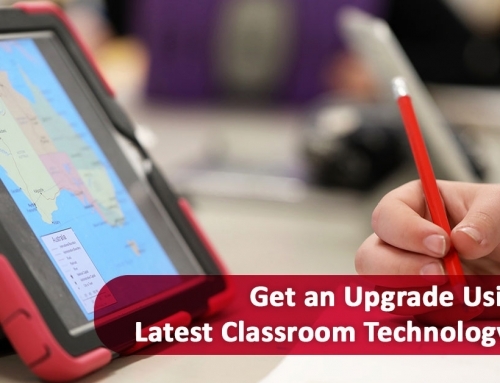 Education technology, EdTech, is transforming the face of the classroom. Yet, cybersecurity in schools often gets thrown on the backburner to address the myriad of other, more visible crises plaguing the American public education system. Hackers have noticed. Since 2016, public schools in the United States have experienced a cybersecurity incident at the rate of one every three days. This statistic led the FBI to issue a public service announcement warning about the risks of combining high-tech environments with the often-outdated security measures found in education. Public schools must reconsider their approach to cybersecurity in 2019. Here’s a look at some of the best practices in school network security to keep student and faculty data safe in the era of cybercrime. 1. Use a framework for comprehensive security. Frameworks provide a strategy and overview of a topic in order to streamline implementation. They introduce best practices, offer recommendations for policies, and take the guesswork out of what infrastructure a campus or facility needs. Public schools should adopt frameworks as they function as an invaluable roadmap for comprehensive security, particularly when IT staff is already stretched thin. The US government recommends that public schools adopt the Framework for Improving Critical Infrastructure Cybersecurity by NIST. However, the CIS Critical Controls by the SANS Institute offer an alternative which emphasizes specific, actionable strategies to stop known attacks. 2. Segment your network to control access and protect vital areas. 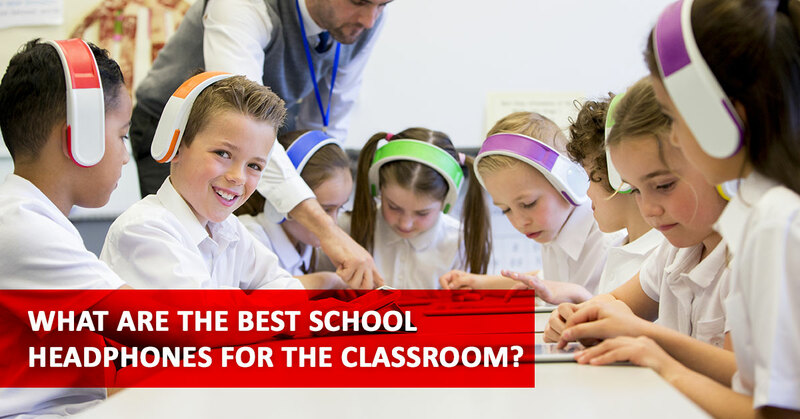 The number of devices and different types of network traffic on the average campus mean that the one-size-fits-all networks common in other professional environments fail miserably for schools. Yet, often equally as impractical involves the use of multiple networks. Not only is this route more expensive, but it takes away much of the oversight which a school network requires. To get around this, many schools now use network segmentation. It’s a clever, low-cost, and highly effective way to keep traffic separated and under control. In segmentation, a network administrator can create multiple security policies according to the types of users present in the school networks. Networks which use logins to access computers often use segmented networks. Students have one set of rules and permissions, while faculty may have another set, and the public may have a third set. This makes sure that students cannot access faculty-only parts of the network, or that the general public cannot access student-only resources. 3. Develop policies for unsecured devices. Technology is rapidly dominating the education landscape, not just through the introduction of new and exciting teaching tools but also through the rise of electronics students bring to class. However, this also means a headache for IT professionals who are tasked with keeping networks safe. 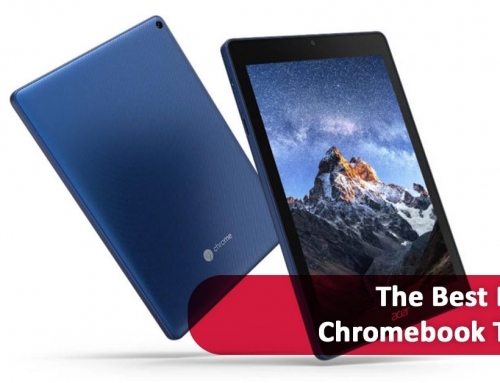 Malware and cyber criminals target mobile devices because everyone uses them, the smaller screen size makes it harder to spot or scrutinize potential threats, and device security often gets taken for granted. As 77 percent of Americans own smartphones, unsecured and potentially compromised devices connecting to a school’s network create a risk entirely on its own level. Also called Bring Your Own Device, BYOD policies aim to reduce this exposure. Policies may include physical policies such as banning personal phones entirely, to wireless access policies such as the prohibition of VPNs or other privacy tools. 4. Conduct regular network risk assessments. Frameworks such as those provided by NIST and the SANS Institute require implementing regular network risk assessments and for good reason. A risk assessment shows an organization exactly where weaknesses exist in its security protocols before a breach happens. 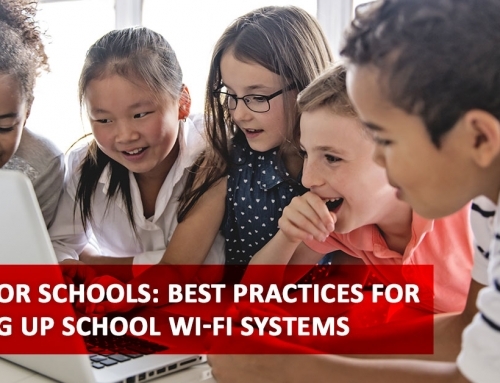 School districts increasingly rely on wireless infrastructure to manage their operations, but cybersecurity remains lacking. Regular network assessments help avoid preventable catastrophes and keep IT staff free to provide more immediate support elsewhere. 5. Provide school network security training for staff and students. 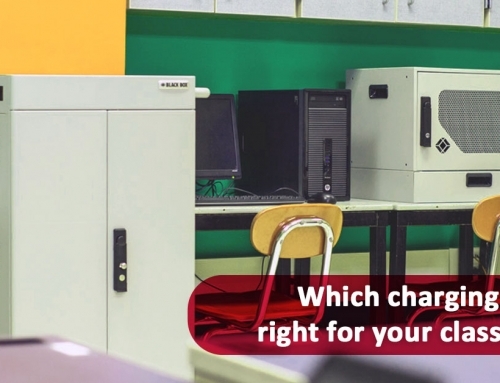 Most schools operate in a digital environment, and as such, they need cybersecurity. School networks have dynamic and unique challenges such as managing disparate user groups with different privilege levels. Yet, cybersecurity often falls through the cracks. The rise in cybercrime against schools indicates a pressing need to address this. By implementing these best practices, a school can take control of its cybersecurity to create a safer, more robust infrastructure security. Not sure where to start? Get in touch with us to start a conversation with an education technology expert today.